Joint Employment Test (JET) is a competitive examination in India conducted by the JET Exam Board. 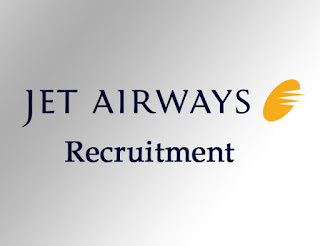 JET has for the post of Desk Operator/Steno. So, All the candidates who aspire to join JET are suggested to read the given post properly and apply before 21st October 2018. The Official Website is www.jet-exam.com As, after the last date, no application will be selected. Pay Scale: 12,000 /- to 22,000 /-. 12th, Diploma & Degree Holder (DCA, PGDCA, Tally, ITI, B.sc, B.com, B.A, B.E, BCA, BBA, M.sc, M.com, M.A Pass from a recognized board/university/institute. for more details Please Check Official job link provided below. 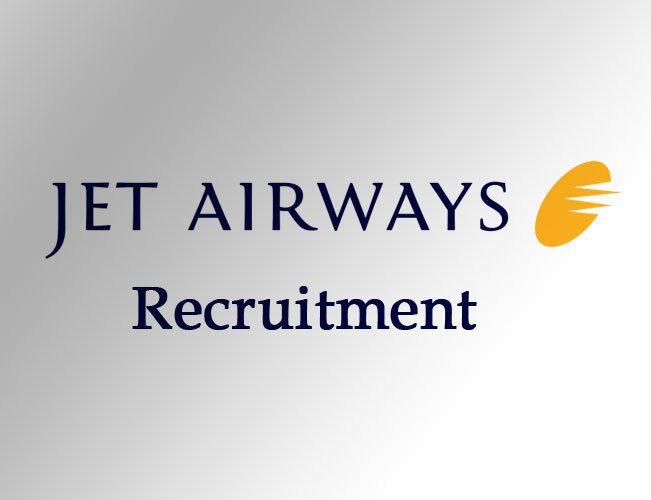 The first candidate has to log on to the official website www.jet-exam.com and fill the form by clicking on the online application link. The work experience if any is to be mentioned too.After uploading signature and photo, fees will be paid followed by final submission and printing of the filled in the form.